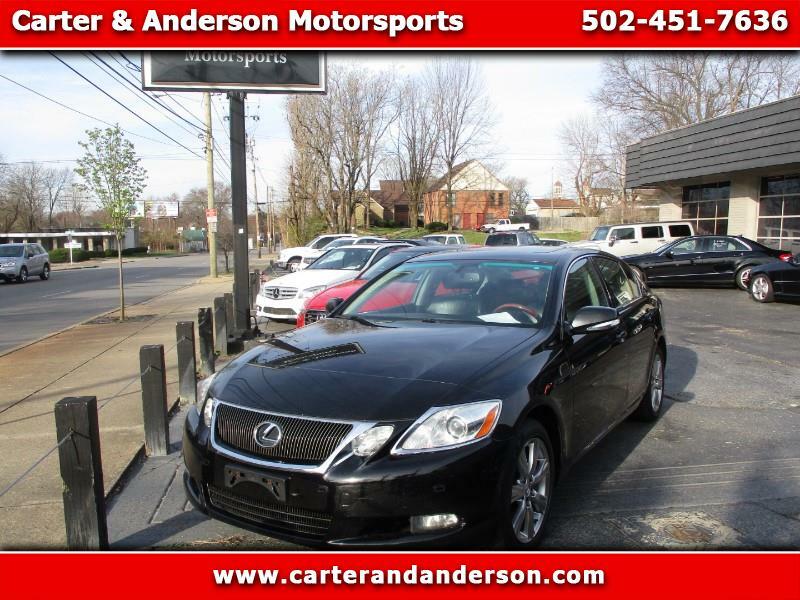 2011 Lexus GS350 with AWD, Beautiful Black exterior color with complimenting Leather interior. Great running and driving car ! Wonderful condition inside and out ! We have warranties available for purchase on most of our vehicles! Easy financing plans available with good credit history - call today Check us out and like us on Facebook ! Message: Thought you might be interested in this 2011 Lexus GS.